I am sorely aware that it is Saturday evening, October 31, the last day of the #write31days challenge, and I’m on day 20 of my “31 days of parenting twins” series. It’s easy for me to default into what’s familiar when I’ve not met one of my own expectations: shame of perceived failure, berating myself for not being able to write for 31 days about an experience I live out daily. And that’s the catch. In my writer’s mind, I could see the 31-days-of-parenting-twins journey mapped out perfectly ahead of me. 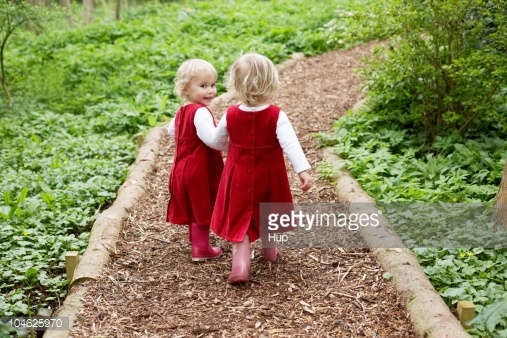 The predictable twists-and-turns, like talking about the funny things people say about twins, and the ways my girls have had a “twin sense” about each other since they were born, even exploring together the topics of premature labor, bed rest, potty training twins, “the terrible twos TIMES TWO,” scattering helpful tips along the way. Most importantly, I was excited for the opportunity to write about an experience that is quite unique (while familiar to me), and has been characterized both by double joys and multiplied struggles. Instead, twins happened. Over the past month, we had to scramble and cobble together childcare for two all-weekend events two weekends in a row. (Thankful for local grandparents who covered one of them!) We missed an entire week of preschool between the two of them having a bad cold accompanied by a croup-like cough and a fever. (Which means mama didn’t have her usual writing time.) And this week, L. came down with strep. We waited anxiously for signs that A. had it, and breathed a sigh of relief that we’re out of the woods. Or so we hope … just tonight before bed, A. seemed out of sorts and I imagined I heard the beginnings of congestion. Oh my. I feel like I’m in my “grin and bear it” mentality. What’s more likely is that her unexpected and long bedtime tantrum was the sugar low after eating way.too.much Halloween candy tonight during and after trick-or-treating. With twins, I’m learning to expect the unexpected and unpredictable – both in terms of “way, way harder than I’d imagined” and “so much better than I could have pictured or orchestrated.” Like their spontaneous twin-fairy dancing show we were privy to this morning while sipping coffee after breakfast, or their graceful and radiant twin-princess-glory tonight while trick-or-treating through our neighborhood. The best of times and the worst of times is moments apart in parenting, and especially so if parenting twins. So, no, I did not complete the 31 days series in October. And truth be told, there are other topics I’m eager to share with you. 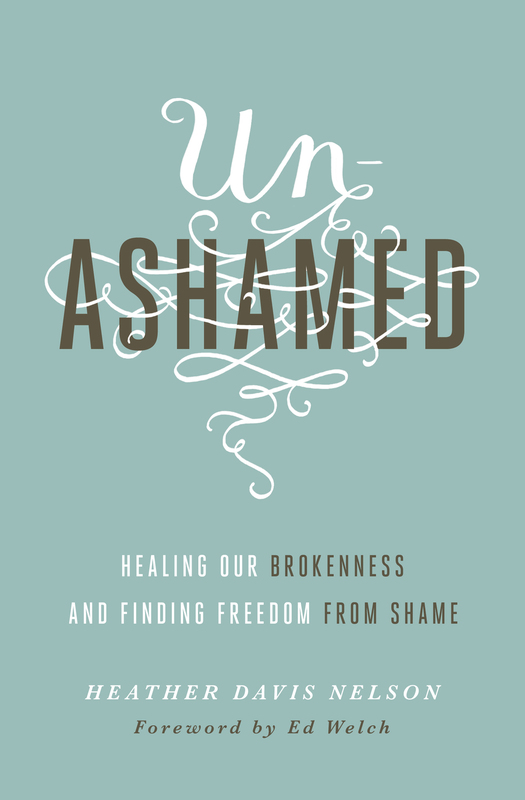 Like what I learned in October, and reflections on Konmari organizing, and how excited I am that my book Unashamed: Healing our Brokenness and Finding Freedom from Shame is now available for pre-order (Crossway, to be released June 2016). But this story of twins? It’s my life. I do want to share the rest of the story someday. I hope to finish it in November at various points. 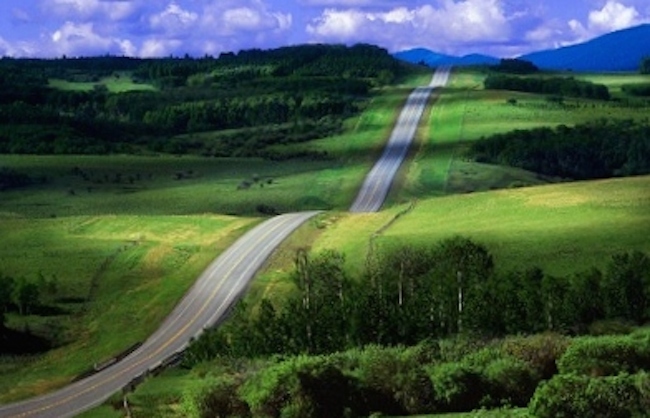 For tonight, I’ll conclude by saying thank you for journeying with me thus far. I hope you’ll continue to follow along with my writing here on my blog. If you’re a fellow twin parent, I hope that something has resonated with you and given you even the smallest sense of being less alone as you’re outnumbered by twin babies/toddlers/preschoolers/etc. I often wish I can download blog posts that I’ve written in my head! I always feel behind on writing posts and want to write something at night but I’m usually too tired and lazy and put it off until the next day…repeatedly! My pastor’s daughter just three weeks ago had her second set of twins. Her other set are 2.5 years old. Oh my!